Yes. Yes we can. The last year has brought with it the revelations of massive government-run domestic spying machineries in the US and UK. On the horizon is more technology that will make it even easier for governments to monitor and track everything that citizens do. Yet I'm convinced that, if we're sufficiently motivated and sufficiently clever, the future can be one of more freedom rather than less. 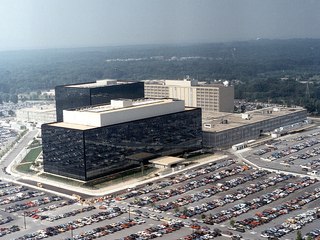 Continue reading Can We Avoid a Surveillance State Dystopia? . This page is an archive of entries in the Politics category from February 2014. Politics: October 2006 is the previous archive. Politics: May 2015 is the next archive.